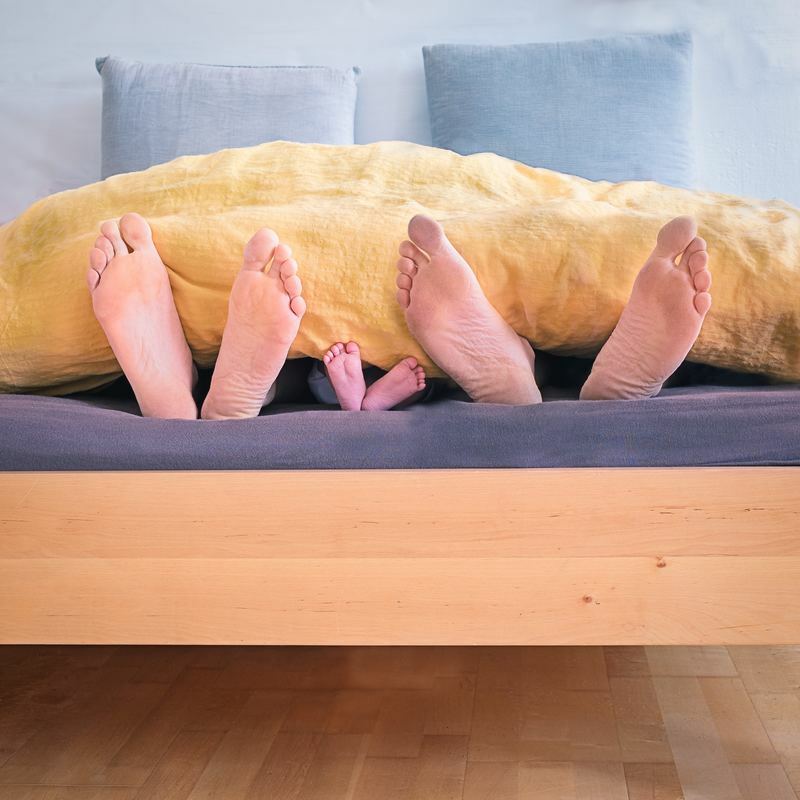 A holistic, attachment style approach to family sleep. Sound familiar? Here at On Your Journey we believe that learning to fall asleep on your own is a developmental milestone, just like crawling or walking. Forcing a baby to crawl or walk before they are ready would ultimately result in frustration and tears. It is the same with sleep. 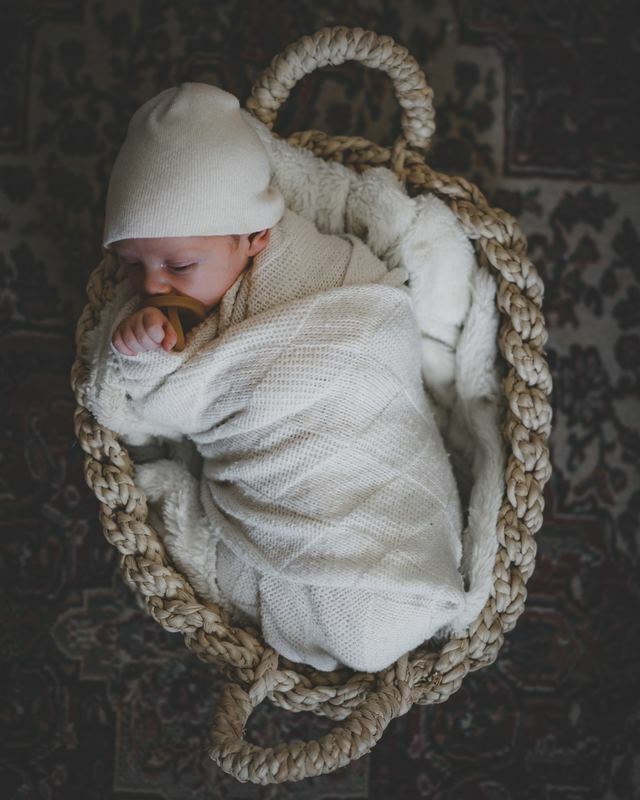 Babies will learn to fall asleep on their own when they are ready but there is plenty we can do to set the stage for your baby (and you) to get a good night’s sleep. 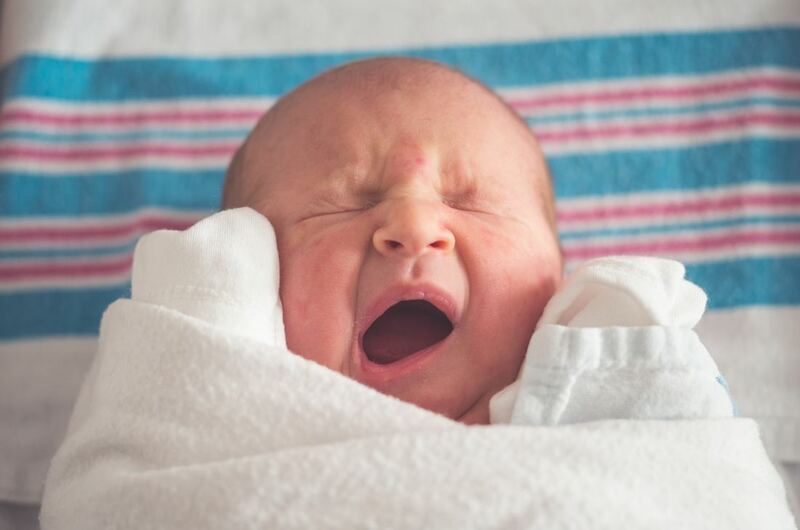 We have a ‘no cry’ approach to infant sleep that not only WORKS but allows your baby to form a healthy relationship with sleep, meaning you will have less sleep issues as they age! 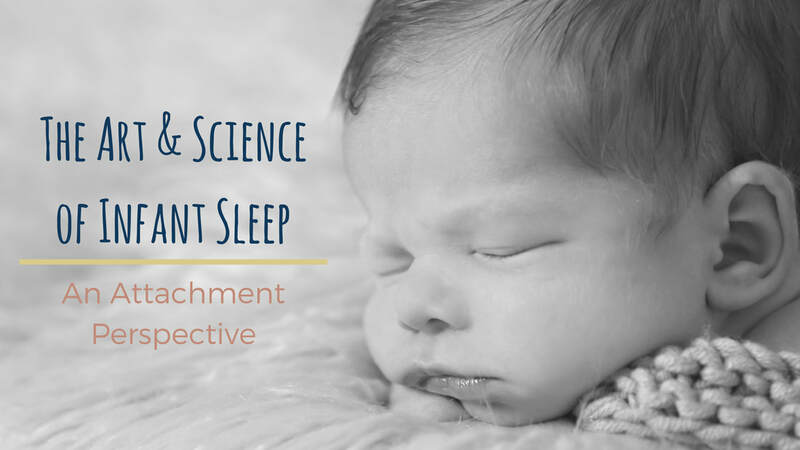 If you’re feeling tired, overwhelmed, or at your wits end, we can help you create sleep solutions that will work for you AND your baby (no tears included). Book your free 15 minute phone consultation to see if On Your Journey is the right fit for you! This two-hour class is designed to set up healthy expectations and habits surrounding infant sleep before the baby is here. However, new parents and parents of toddlers can benefit from this class as well. Using evidence based research, we have created a program that sets parents up for the best start possible. Not only do we get parents on the same page as far as infant sleep knowledge, but you will also learn about routines, calming techniques and ‘normal’ sleep patterns for a baby. We want to set the stage for good sleep habits so that your baby can grow up knowing that bedtime is a safe and peaceful time. "Thank you SO much for the class on Saturday! My husband is finally seeing the light and understanding why I wanted the baby to sleep in our room! I was impressed and shocked with how enthusiastic he was when we left! THANK YOU!" I will consult with you on the phone and create a custom sleep plan for you and your baby(ies). I will consult with you in the comfort of your home and create a custom sleep plan for you and your baby(ies). This combines the Sandman package and the private in-home workshop and is a great registry gift! An additional 1.5 hour follow up call for previous clients only who may experience another issue down the road that they need help with is also available. DISCLAIMER: This is NOT sleep training, this is sleep education! The goal is NOT to extinguish night-wakings or push baby prematurely into independence. This approach is not for you if you are looking for a quick fix.